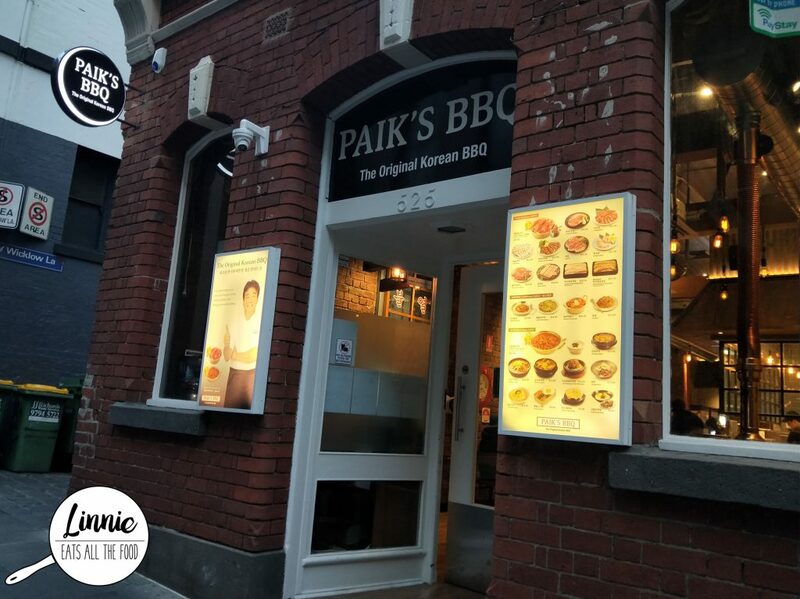 Located on Little Lonsdale Street sits a Korean BBQ in a stand-alone brick building, Paik’s BBQ. It’s much bigger than it looks and it gets super busy, so make sure you have a reservation before you turn up. Oh, I wouldn’t wear my best clothes either because all the smokiness will get into your clothes. As we stepped in the staff greeted up with all smiles and enthusiasm and was shown to our table. Looking over the menu, we started our meaty night! If you love museums and steaks, the have I got a place for you. 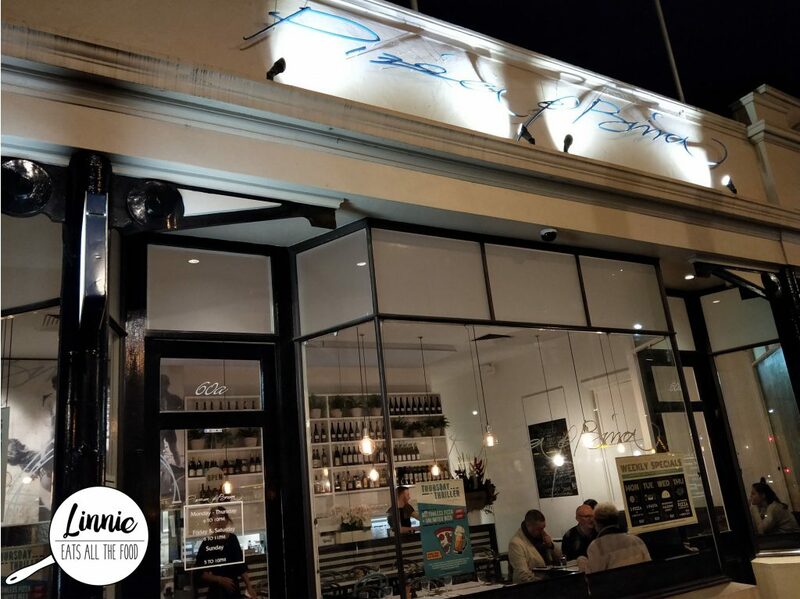 Natural History Bar & Grill, located on Collins Street serves heaps of dishes from the grill with an extensive and impressive bar. 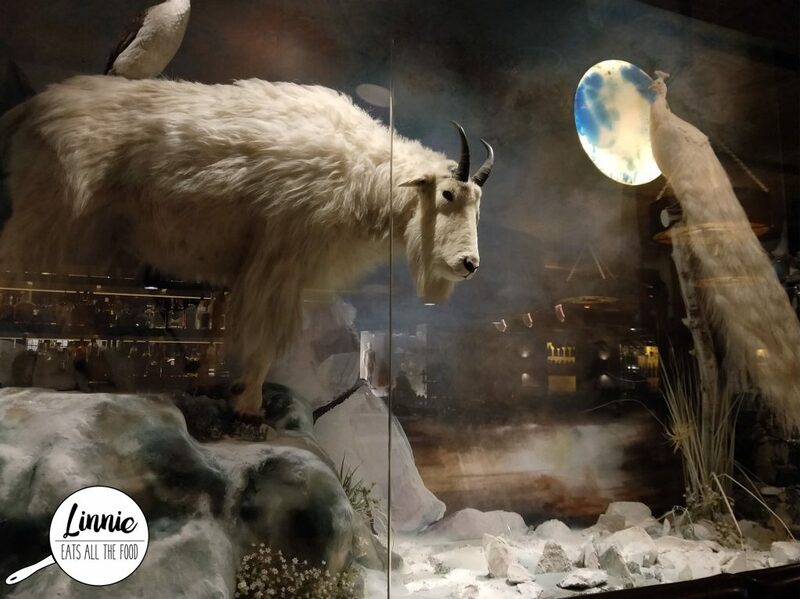 However, be ready for stuffed animals looking at you through the glass windows because yep, it’s like you’re at the Natural History Museum (well I’d assume so since I haven’t been yet but watching movies I’d say that’s pretty spot on!). Anywho, the atmosphere is very casual with very friendly staff so no need for any fancy pants here! 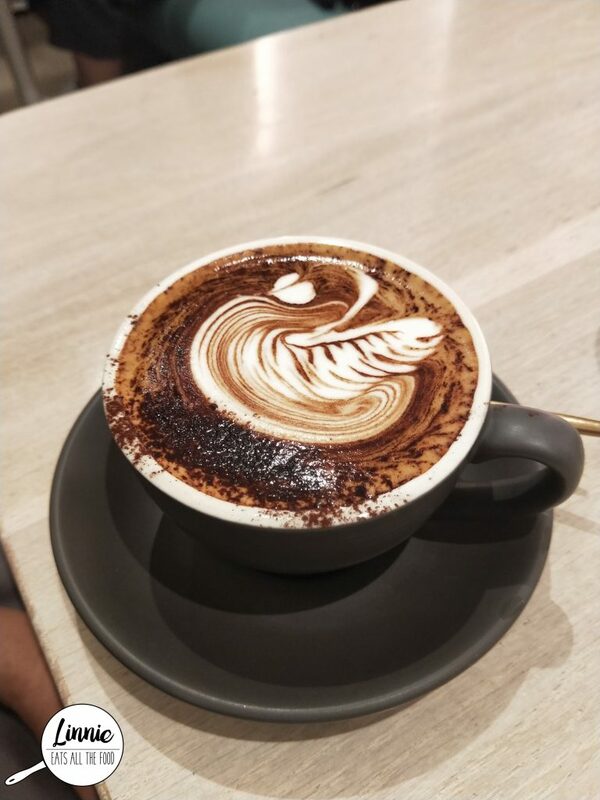 After a day at ACMI and stuffing our faces with dumplings, we needed a coffee hit because, well, that’s what you do in Melbourne. 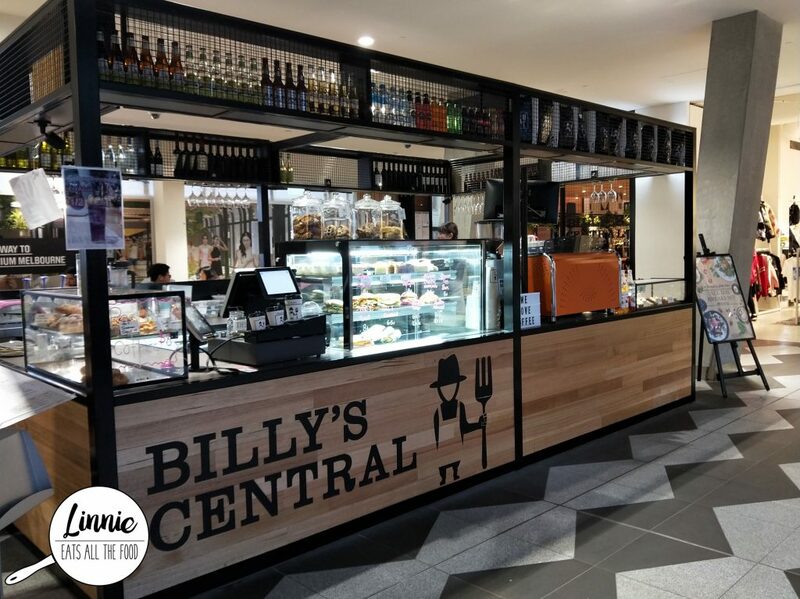 Since we were shopping at Melbourne Central, we stopped by Billy’s Central in the middle of the walkway. There’s also an actual eatery on the side so head into there if you wanted some sustenance. Pizza, everyone loves a good ol’ wood fired pizza and what’s even better? When you get 2 hours of all you can eat pizza for only $20 pp. Remember that this is only on a Thursday and be sure to make a booking because it does get busy. Oh for those big drinkers, if you pay $35, not only will you get all you can eat pizzas but you can also get all you can drink beer as well (put your eating pants on yo!). Anywho, inside was bustling and full of laughter. The lovely staff showed us to our table outside and it wasn’t too cold since there’s heaters out there. An outing with the stooges can only mean one thing, GLORIOUS FOOD! Since I was no longer a westie *cries silently inside* this meant that we had to eat in the CBD. 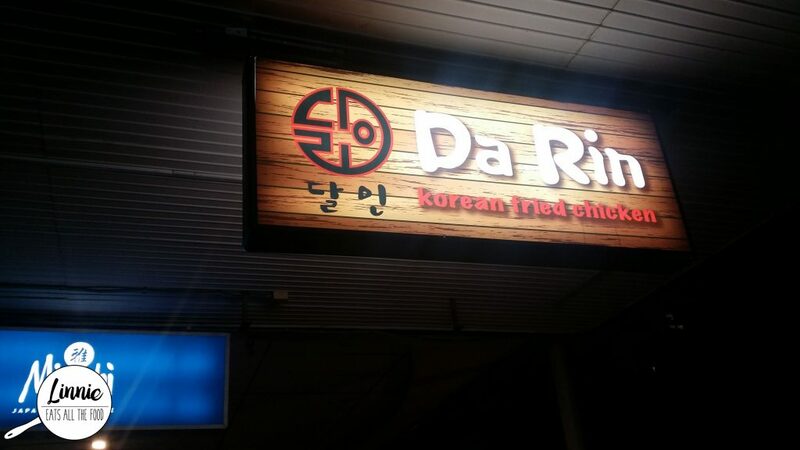 Stooge 1 was craving Korean food and we decided on Da Rin in Bourke Street. We made a booking for a Tuesday night but when we arrived, it wasn’t busy at all so we just walked straight in. We were seated at our tables and the cutlery were oh so cute, like it was telling us “get ready for some food in ya belly”. 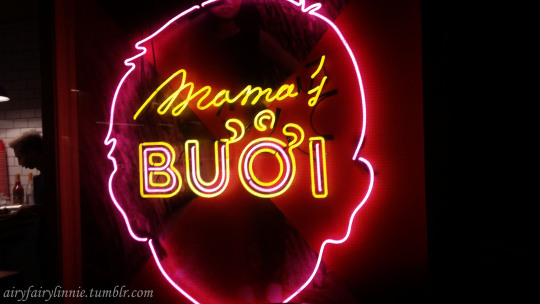 Wondering around the city for dinnner with Mr 3 cents and Miss Curly Fries we eventually made it to Mama’s Buoi with Miss Curly Fries recommendation.